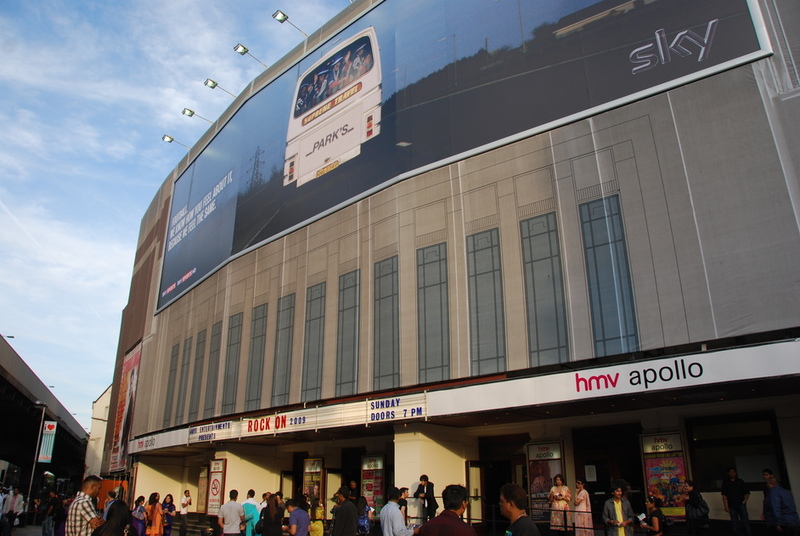 Once London's largest all-seater venue, the Hammersmith Apollo has a 3,600 capacity for seated shows and a 5,000 capacity for standing-room-only gigs. It was renovated in 2002, and now works well as a venue for theatre (hosting a huge variety of shows from Riverdance to Thomas the Tank Engine) as well as rock concerts. It has been the scene of some famous rock concerts including gigs by the Beatles, David Bowie and Queen and does a strong line in comedy - it's where Live at the Apollo, screened on BBC1, is recorded. Its visually challenged exterior (not helped by its poluted location on the busy Hammersmith roundabout) disguises an impressive art deco auditorium - when it was built in the 1930s its original purpose was a cinema and it still features the original 1932 Compton pipe organ. The members of the TV show perform pop covers live on stage. The New York-based classical Chinese dance and music company explores five millennia of traditional Chinese culture, enhanced with patented scenographical effects and original orchestral works. What are the best dining options near Hammersmith Apollo London? Hammersmith Apollo gyms, sporting activities, health & beauty and fitness. The best pubs near London Hammersmith Apollo. Hammersmith Apollo clubs, bars, cabaret nights, casinos and interesting nightlife. Where to have your meeting, conference, exhibition, private dining or training course near Hammersmith Apollo. From cheap budget places to stay to luxury 5 star hotels see our deals for Hammersmith Apollo hotels, including Chiswick Rooms from 0% off.